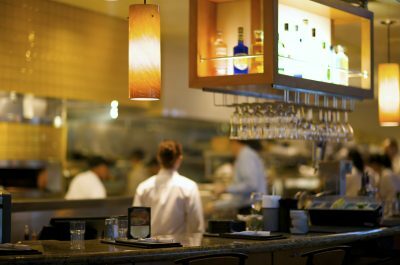 Food and beverage managers plan, organize, direct, control and evaluate the operations of restaurants, bars, cafeterias and other businesses that operate serving food and beverage. Food and beverage managers may be employed by restaurants, bars, hotels and resorts etc. Food and beverage managers still require great customer skills but apply management skills ensuring the labour and financial goals of the organization are maintained. Negotiate with clients for use of facilities for catering, parties, banquets, etc.